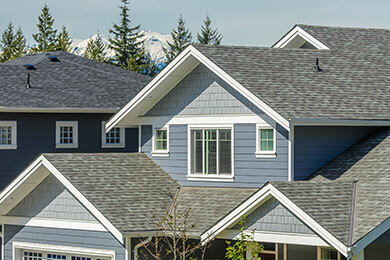 Your one stop shop for Roofing, Siding, Windows and Gutters. Call us for on your next exterior renovation project. 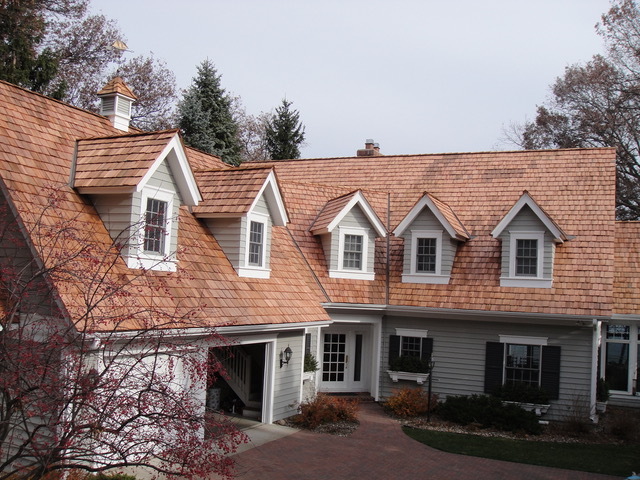 GAF is currently offering a $250 rebate on all full roof replacements using GAF products. 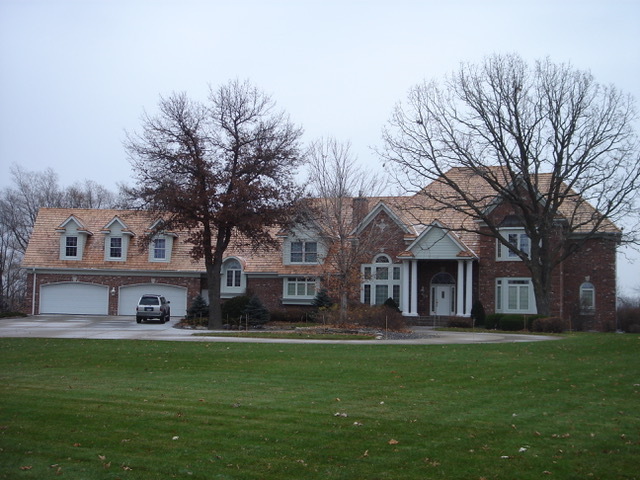 We provide roofing, siding, windows, gutters, painting and stucco. 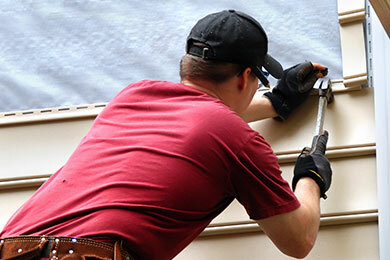 We can coordinate multiple trades so you don’t have the frustration of dealing with multiple contractors. 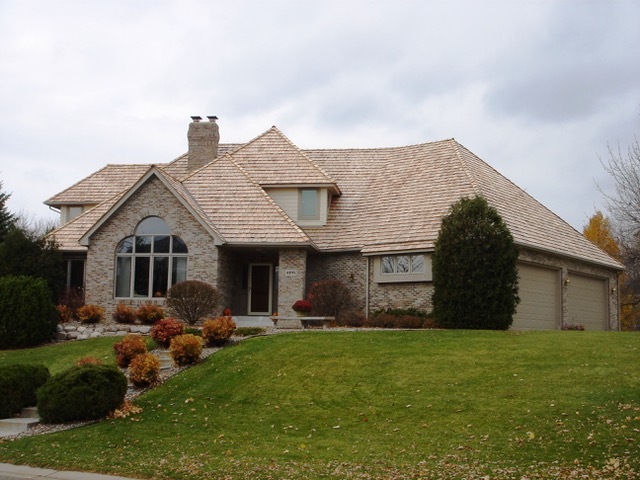 As a GAF Master Elite, CertainTeed Shingle Master and an Owens Corning Preferred Contractor we will install a quality roof with a solid warranty. 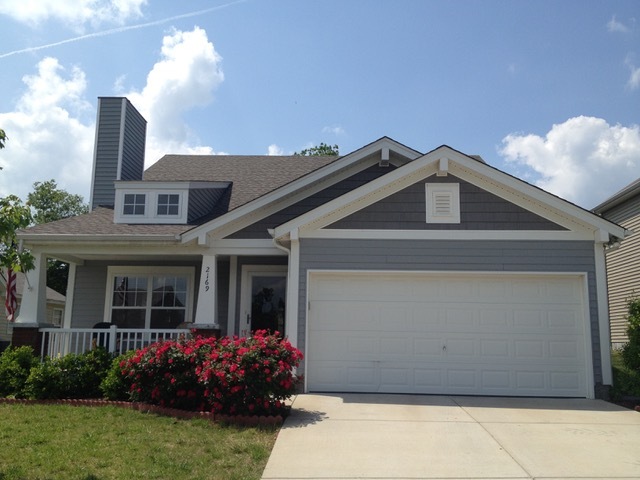 Give your siding a new life with the help of our experts. 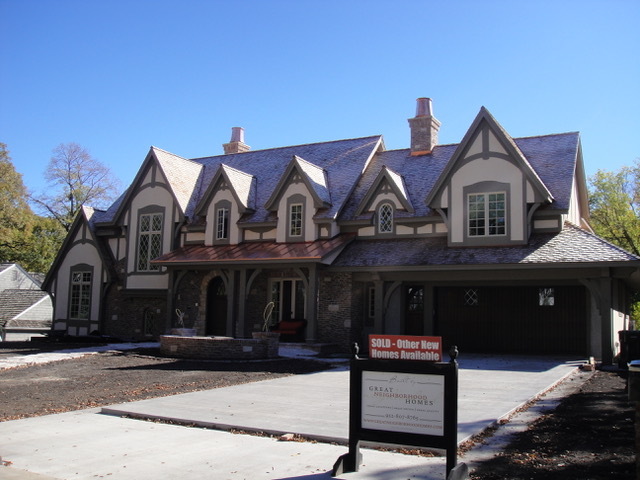 Our professional painters and stucco installers will add beauty and character for years to come. Working with us involves a carefully planned series of steps, centered around a carefully crafted schedule which, we adhere to and maintain a communication flow with our customers. "Deer Meadows Townhomes Association recommends the service of Randy Merritt, owner of Merritt Restoration. For some time, our Officers and Board had concerns about our roofs because of possible hail damage. We contacted Randy because we were aware of work he was doing in our area. 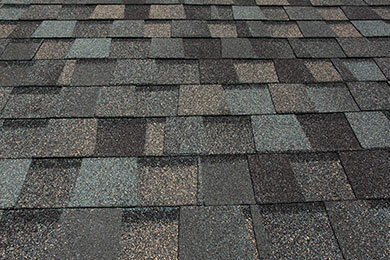 Randy inspected our roofs and made a recommendation to our Board to submit a claim to our insurance company. 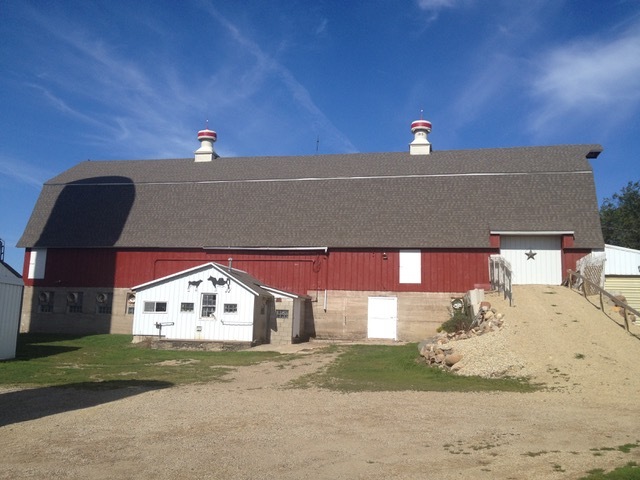 After much discussion with various adjustors, Randy was able to convince our insurance company that total replacement of our roofs was the most acceptable way to go. Randy displayed professionalism in dealing with the insurance adjustors by providing their knowledge in roof replacement. Randy had a "stick with it" approach to prove that total roof replacement was warranted. It did take him from early July to mid October, but he stuck with it. 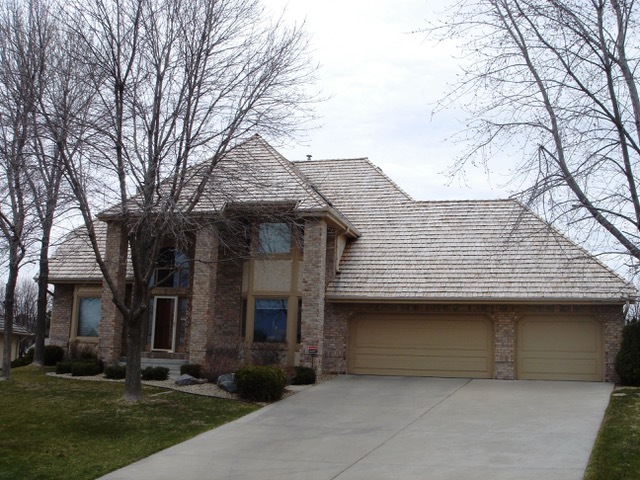 We would highly recommend Randy , Owner of Merritt Restoration to anyone interested in roof replacement." "This letter is a reference for Randy Merritt and his company, Merritt Restoration. 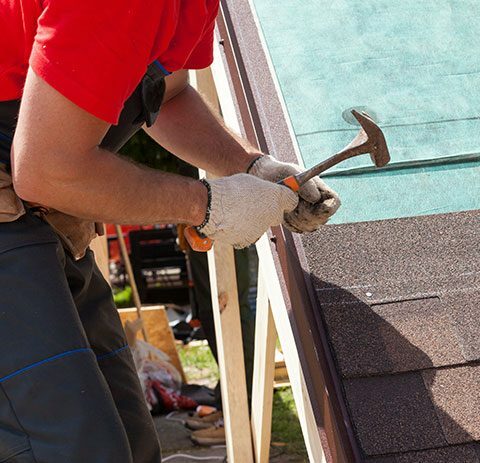 Mr. Merritt has honestly and professionally guided our town home association through the rigours of successfully filing a claim for storm damage to roofs, siding and rain gutters in our association. He has worked closely with the insurance adjustor to insure that every damage issue has been addressed and claimed. Merritt Restoration is presently in the process of repairing the storm damage. His crew has not only done a great job of reproofing, but the cleanup of all the scrap and nails has been exemplary. Mr. Merritt has eliminated the stress on the association board by doing exactly what he promised-a professional job, on a timely basis. Merritt Restoration has our highest recommendation.""